Location — Embrace. Embody. Empower. Our teacher training will be hosted in the beautiful: Color Up Therapeutics. 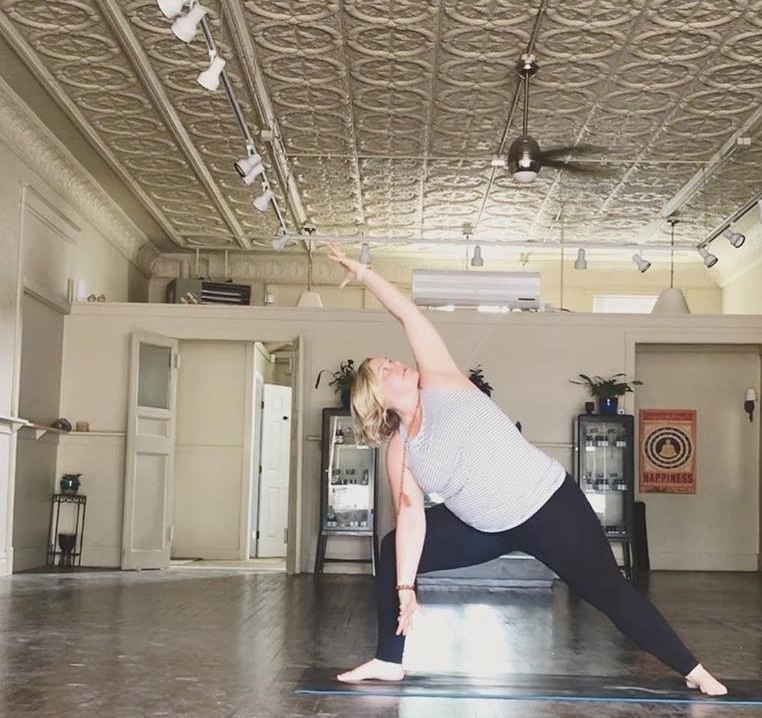 Their space is a health haven where many yoga, wellness and community-oriented events are held. Color Up is an amazing company that evokes the body’s natural ability to heal, making100% natural and plant-based, cruelty-free, sustainable and clean Cannabidiol (CBD) products intended to balance the mind, body, and spirit. Color Up's mission is to "color up” your life in every way– through body movement, plants, art, dance, natural ingredients, vibration, foods, and more educated choices. Their triangle leaf logo represents is a symbol of balance and harmony; a means to stay connected not only with our own bodies, but to mother earth and our community. Make your $500 deposit/payment through Payment Options to reserve your space alongside your application/registration!